As we approach the upcoming Outdoor 2019 season, EMSA would like to remind all club's that all players under your club MUST be registered with Elgin Middlesex Soccer Association, failure to do so may put your club's membership at risk. As well, please make yourself and your coaches/managers aware of deadlines and time frames for approved AIMS rosters, Fast Track forms, etc. 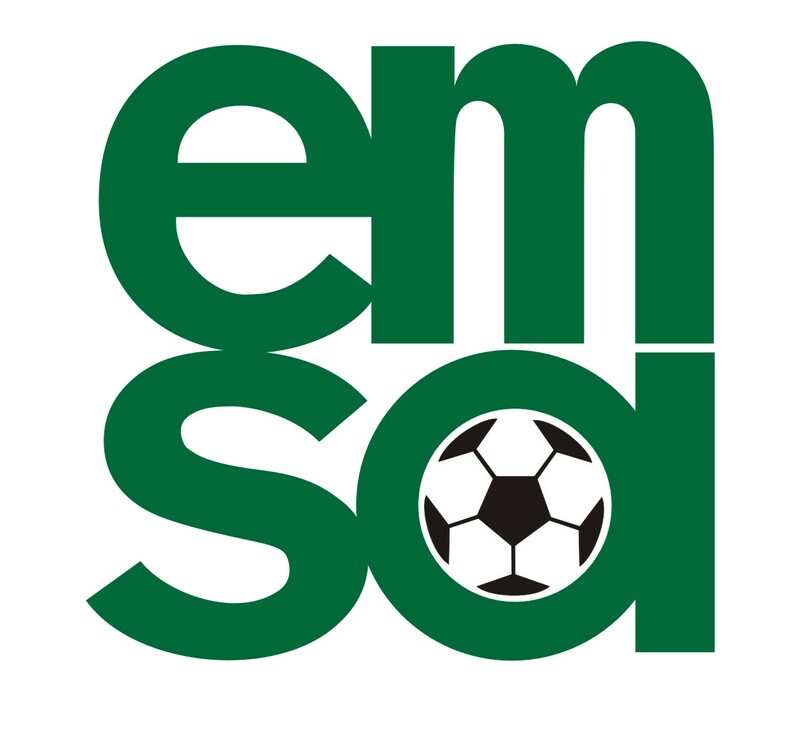 Last but not least EMSA, will be hosting an evening for Club Executives on processes of various items (travel/player permits, Fast Track forms, Coach requirements etc.) that you may find useful. We are currently working on setting a date in late February. Stay tune for more information! Looking forward to a successful Outdoor 2019 season!